Academics, NGOs, governments and diverse businesses are trying to stem food loss in sub-Saharan Africa, while creating conditions for farmers to make a decent living. 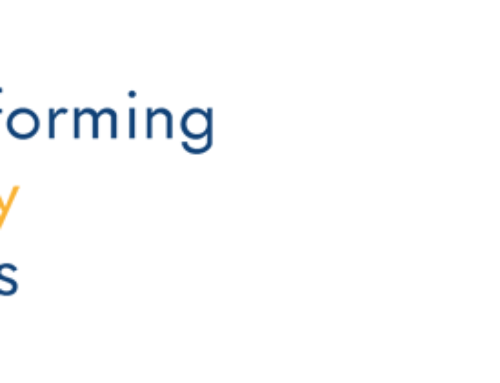 “For too long, food losses have been a blind spot in the development agenda,” says Toby Peters, an expert on food cooling technologies and Professor in the Cold Economy at the UK-based Birmingham Energy Institute. But slowly, momentum is shifting. Advances in affordable off-grid cold storage technologies, combined with new initiatives to help rural farmers pool their resources, are creating ripe opportunities to reshape Africa’s rural food systems and cut food losses. Academics, NGOs, governments and diverse businesses — ranging from corporate giants like Coca-Cola to startups like InspiraFarms and Twiga Foods — are all jumping in. One of Ambuko’s projects is the Karurumo Horticultural Self-Help Group in Embu County, a consortium of three-dozen local farmers, including Cicily Wanjira. With US$300,000 from the Rockefeller Foundation, the farmers have built a cluster of cold storage buildings that allow mangoes, bananas, tomatoes and other local crops to stay fresh. Two of the units, a brick-and-sand cooler and a charcoal cooler, are decidedly low tech and rely on evaporative cooling. When water evaporates from the wet charcoal and sand, it removes the heat from the stored produce. The units are attractive because they are low cost, use no energy and can be built with local materials. Ambuko isn’t the only one trying to reinvent East Africa’s rural food systems. Since 2014, Twiga Foods has built an extensive supply chain enabling 10,000 rural farmers in Kenya to sell their crops directly to retail outlets, kiosks and market stalls across Nairobi, according to the company. More than 100 tons (91 metric tons) of fresh fruits and vegetables are being trucked from rural farms into Nairobi every day. The produce is then processed and packaged at a major warehouse in Nairobi before being distributed to 5,000 street vendors around the city. Because the crops are collected and moved to Nairobi in less than 10 hours, no cooling is needed in this part of the supply chain. InspiraFarms’ 20 cold storage units at the Twiga facility have multiple benefits. They use 70 percent less energy than traditional refrigeration systems and have up to two days of thermal backup capacity if electricity goes down, which happens most every weekend in Nairobi. (Inspira also sells solar-powered cooling units that can be used in regions with no electricity.) The units are also fitted with equipment to control the ripening process for all fruits and vegetables. 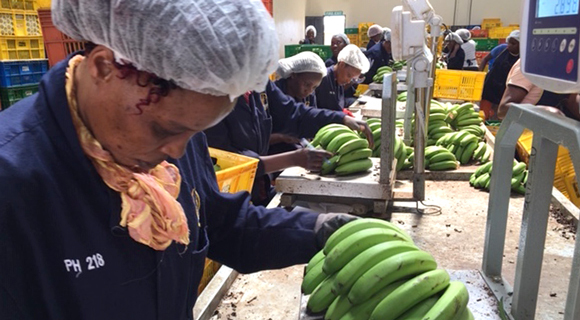 Bananas, Twiga’s biggest product, are typically ripened for six days before being distributed to city vendors. Only one percent of the bananas are lost, according to Twiga warehouse manager George Yara. Cicily Wanjira, who buried most of her mangoes last season in Embu County, now has a reliable buyer willing to pay twice as much for her mangoes. “Eight to 15 shillings per kilo, that’s good money,” she says smiling.